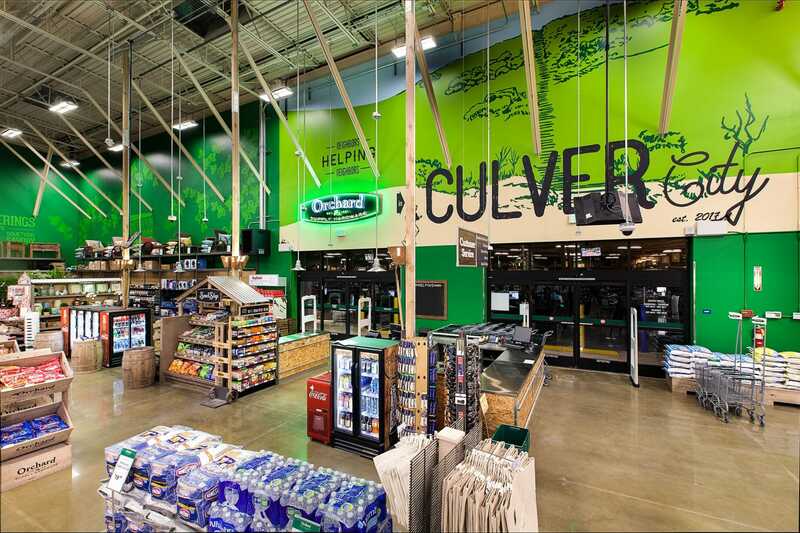 OSH Culver City, CA | Our Projects | Eleven Western Builders, Inc.
Orchard Supply Hardware – Culver City, CA. 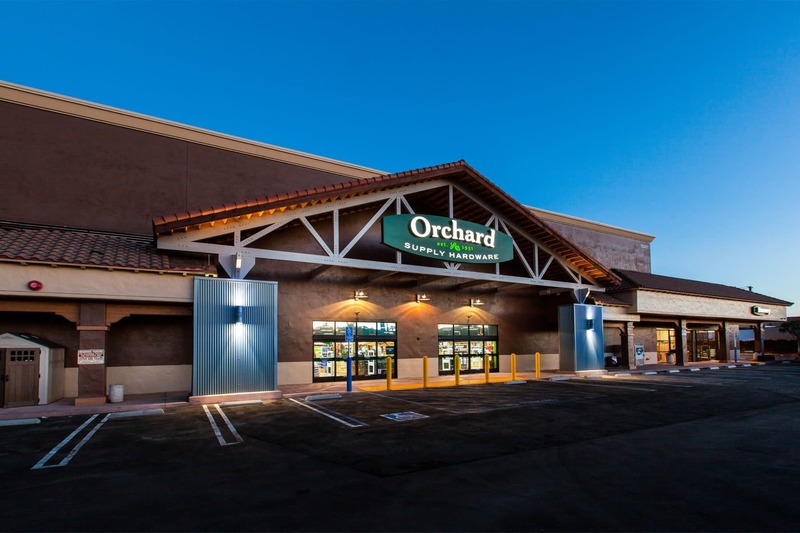 Eleven Western Builders was in charge of the construction of the Orchard Supply Hardware in Culver City, CA. 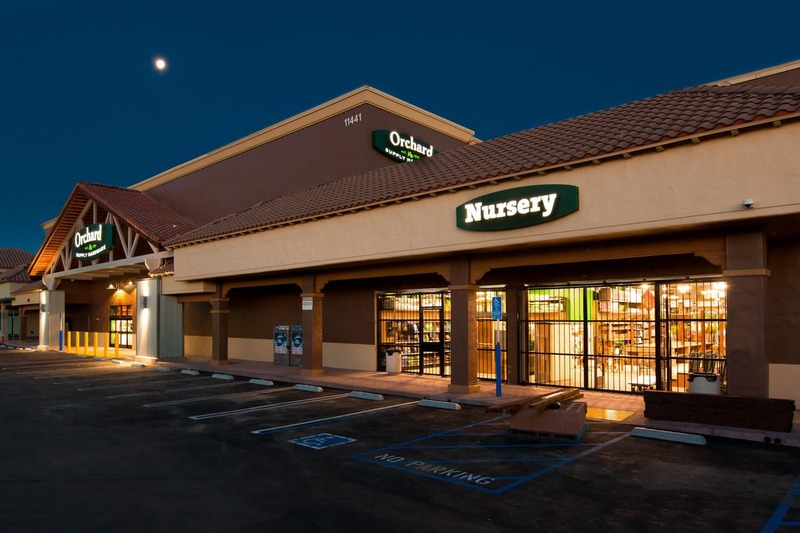 This 27,250 sq ft facility is located at off of Jefferson Blvd and W Slauson Ave in Culver City, CA. 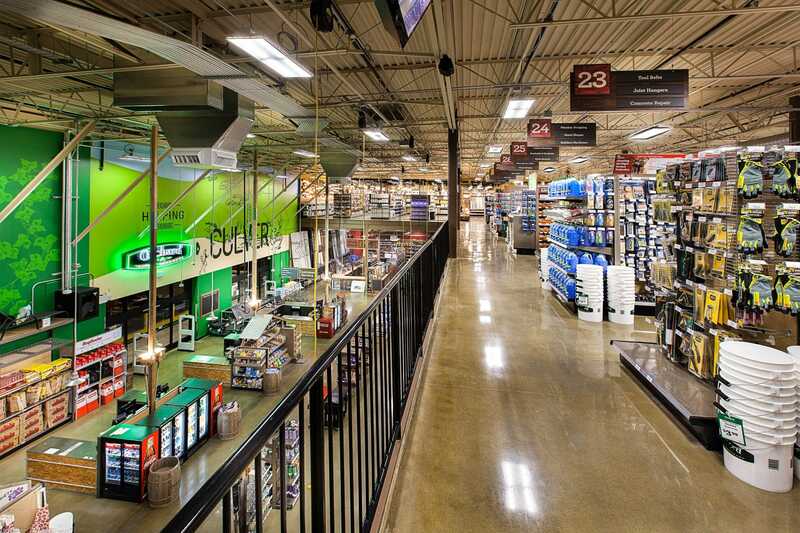 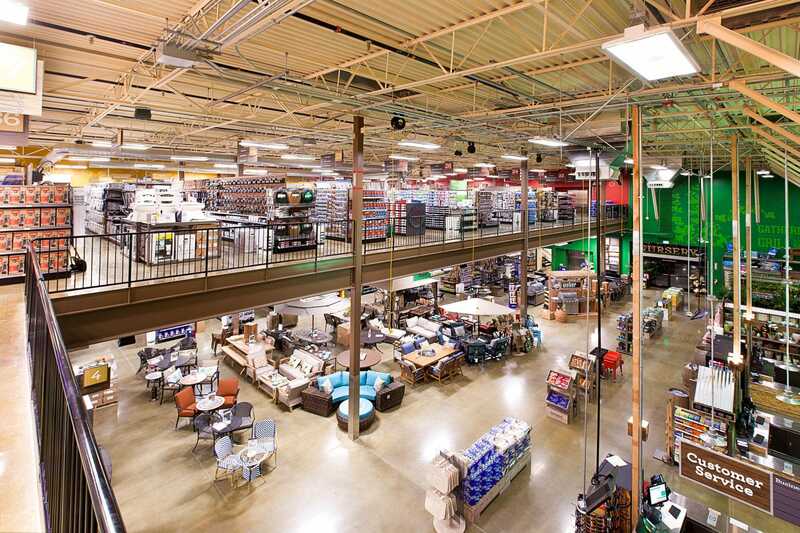 This unique Orchard Supply Hardware features a second-story of retail space available for customers. 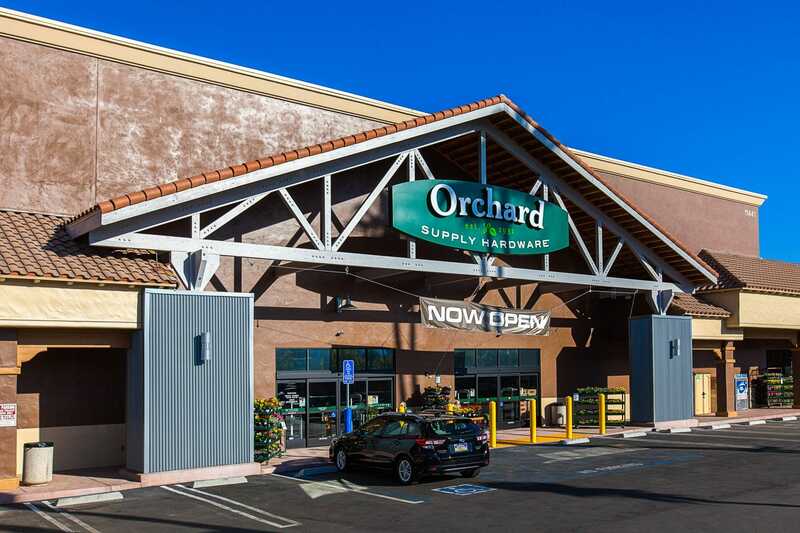 Completed in 2016, this project would not have been successful without the great team at Eleven Western Builders, Inc.
For more information about the Orchard Supply Hardware in Culver City, CA, click here!